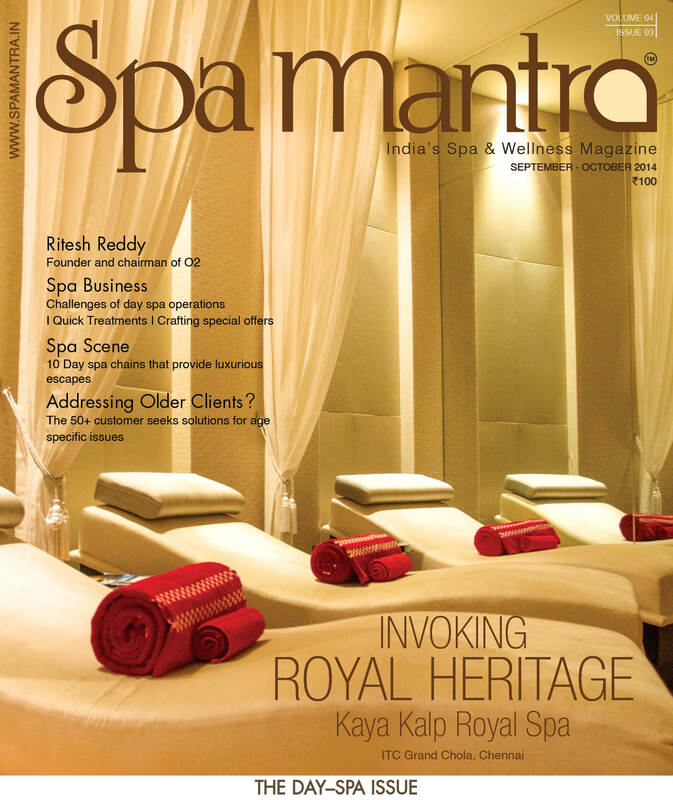 Spa Mantra » Go, Goa, Get Spa! Until very recently, Goa equaled a set of clichés to me, including wild two-wheeled rides, the sun, the sand, and lots of cheap liquor. And years ago, I had my share of ‘Goa fun’, taking long walks on the beaches, lounging about in shacks drinking beer, clubbing away my nights, street shopping, eating… you get the picture. I was among the thousands of young tourists who throng the beaches of North Goa, reveling in the freedom that the city offers. But there is another face of Goa – the serenely calm, green and beautiful one. I saw South Goa’s tranquil face for the first time when I got the opportunity to visit the Kenilworth Resort & Spa and the Sohum Spa that it houses. I landed in Goa on a Friday morning, when the city was rinsed clean with a bout of monsoon shower. The busy little airport saw a steady stream of visitors coming in to Goa for the weekend. I climbed into the chauffeured car and it took me through the verdant roads of South Goa. The peace and inactivity on the roads lulled me into a relaxed mood and in less than half an hour, we reached the Kenilworth Resort & Spa in Salcete. I was given the first taste of Kenilworth’s famed hospitality right on arrival. I was welcomed by the resort staff with a traditional teeka, and a garland of shells. If that wasn’t sweet enough, somebody showered some flower petals on my unsuspecting head! I felt like a star. I was then offered a freshly peeled tender coconut for the water and ushered to my lovely room with a view of the sea. Kenilworth Resort & Spa is 5-star rated property that is spread over 16 acres of beautifully-manicured lawns. Heavily influenced by Portuguese-style architecture, the resort is a treat to the eyes and promises to be a balm for the tired body and mind. Equally popular with corporate clients and families, the resort has amenities and entertainment for all. The tropical getaway houses 104 rooms, and has only two-storeys, giving it a cozy touch. There are four restaurants, a sunken bar, a business centre, a gourmet shop, a shopping arcade, a florist, a large swimming pool, a salon and a children’s play area. 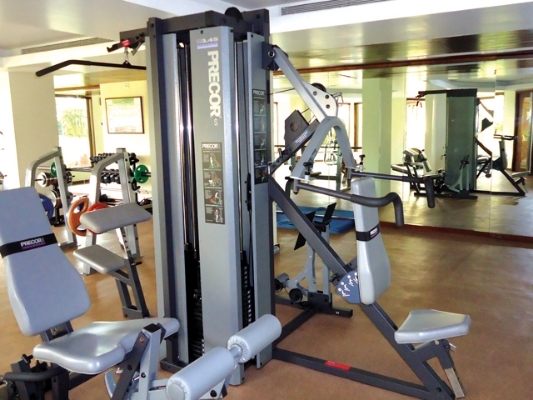 Then, of course, there is a well-equipped fitness centre and the Sohum spa. Spa has been an integral part of this Kenilworth property since its inception. 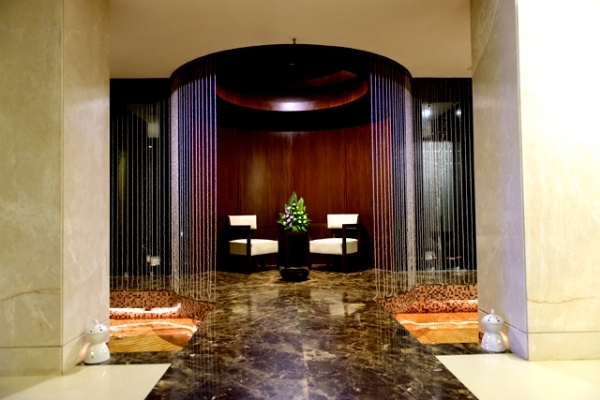 Their spa was originally called the Agua Spa, but Core Wellness’ Sohum spa took over in October 2012. The brand’s reputation has brought not just a lot of business to the Kenilworth property, but has also made it a better all-in-one wellness destination. Sohum is one of India’s first and largest operators in the wellness segment and has standalone day spas and spas within wellness destinations and hotels all across India. In Goa itself, there are three Sohum spas. Apart from the one at the Kenilworth Resort & Spa, there is one at Hotel Royal Orchid and one at Hotel Raddison Blu. 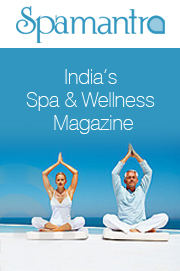 Read about those in our Goa Snapshot – The Spa Escapade – in this issue on page 38. Spread over 6000 sq. ft., the spa constitutes five treatment rooms in all, of which two are meant for pure Ayurveda treatments and two are used for classical western treatments. One of the treatment rooms is meant for couple therapy and has an attached Jacuzzi. The wet areas comprise a steam room, a sauna and a Jacuzzi. The spa is divided into separate ladies and gents’ sections, with doors on either side opening into the treatment rooms. When a lady client is in a treatment room, the door on the gents’ side is locked and vice versa. Also there are no attached steam chambers in each treatment room. These are typical of old spa designs and seem a little inconvenient. While Sohum has taken up the management of the spa, it has retained the design of the original Agua spa, which was established several years ago. But what Sohum lacks in the design aspect, it makes up with its array of services. 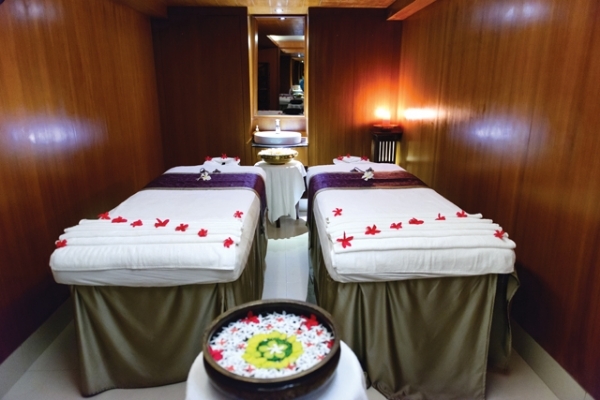 Sohum offers an eclectic mix of services including Indian and Western therapies. Western therapies include Swiss, Balinese, and Aroma therapies, but it is the Ayurveda treatments that are the stars at Sohum. Sohum’s Monsoon Ayurveda package has been designed in 3, 5, 7 and 10 day variations that offer clients from a simple rejuvenating experience to a complete detox routine. Typically, a package starts with a detailed consultation with Dr. Radhakrishnan, who determines the dosha and prakriti of the guest, and then customizes the program accordingly. Extra care is taken for guests with lifestyle diseases. One a typical day of the program, the first thing a guest wakes up to is a Nishoshita jalapana, which is drinking medicated water. Then the guest heads for a 90-minute Yoga and Pranayama session, followed by a daily consultation with the Ayurveda physician. Based on the client’s state of health and comfort level with the medication, etc., treatments like Shirodhara, Abhyangam, Pizhichil are recommended. A predetermined Ayurveda diet plan is given to the client to follow throughout the program. If there are any special requirements, Chef Mark Smith ensures the same. The package cost ranges from Rs. 38,400 for three days to Rs. 1,03,400 for 10 days and is inclusive of room charges, F&B, and airport pick up and drop. Taxes are applicable separately. 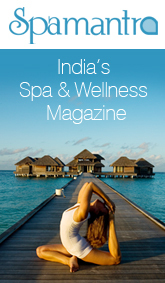 While Ayurveda is their USP, I was tempted to try some of their Western treatments and beauty treatments. So I picked a Balinese massage on day one, where the therapist deftly kneaded away all my stress from travelling. I, then, availed a rejuvenating combination facial and a mani-pedi at the salon attached to the spa. On the third day, I picked the Sohum Signature treatment that is a unique combination of dry and oil massage techniques. Sohum uses products from a brand called Aroma Blendz for Western treatments across all its branches. As for oils used in Ayurveda treatments, they are sourced from Kerala. Even medicines prescribed for Ayurveda treatments are sourced from Raja Pharmacy in Kerala. At the salon, L’Oréal Professional products are used for hair, while Aroma Blendz and Oligodermié products are used for the skin and face. Additionally, a few products by Iraya are sold in their retail space. Quality products, combined with excellent therapist skills, make for refreshing experiences at the Sohum spa at Kenilworth Resort & Spa. 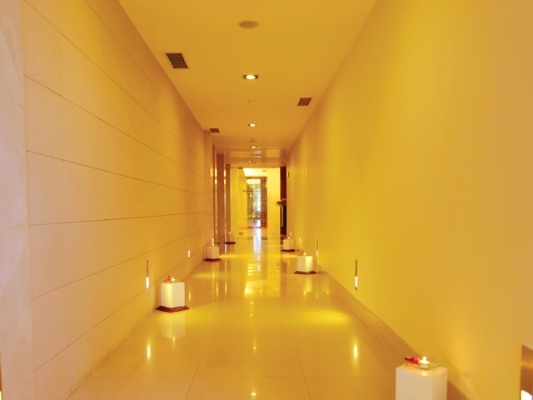 Spa manager, Dr. Vishnu Radhakrishnan comes from a family of Ayurveda physicians. His father is one, his wife is one and they have a family-run Ayurveda hospital back in Kerala. He brings his rich experience to Sohum’s table, and expertly leads the team at the spa. The spa employs seven therapists, of which three are male, and four, female. No matter the level of training, all therapists are trained in SOPs and the basics of Ayurveda, in tandem with Kenilworth’s HR initiation programs. Most therapists are recruited from the Sohum Spa & Wellness Academy in Mumbai, where aspirants undertake the Spa therapy Course for a year. The academy also runs a course in Spa Management. But special Ayurveda therapists are almost always brought in from Kerala to offer clients an undiluted experience. Apart from these therapists, there is one full-time Yoga instructor at the resort, who conducts regular Yoga and Pranayama classes within and outside packages. There are two trainers at the gym, under whose guidance guests and members work out. Finally, there are two beauty therapists (one of whom also doubles as a spa therapist), who offer clients basic beauty services at the salon. It is not just the quality of services at Sohum, but the location and the ambience of the Kenilworth Resort & Spa that lifts one’s spirit. 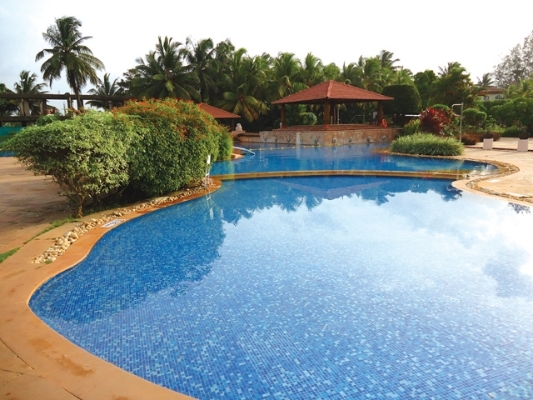 Whether you go in for a detox package or simply enjoy a few days of leisure at the resort with swims and workouts, meals and walks along the beach, the Kenilworth Resort & Spa makes for a perfect retreat and shows you Goa’s serene side. Spa area: 6000 sq. ft.
Jul 15, 2013 10:49 am 0 Comments.